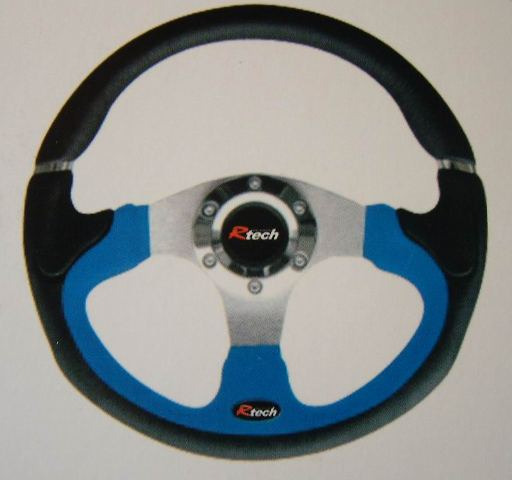 We sell various type of Racing Steering Wheel from any brand with good quality and design. We welcome any enquiries regarding our product and services. Please contact us at 03-89451282 fro quotation (we will quoted you depends on requirement). (c) 2006-2009 Hamburg Auto Leather (M) Sdn Bhd. All rights reserved.